If you waited a little too long to find the perfect Valentine's Day gift for your someone special, don't worry. We've got you covered! We've hand-picked some of our favorite subscription boxes that happen to also make great gifts for anyone. So whether you're shopping for your girlfriend or wife, husband or boyfriend, or maybe your mom, you'll find something they'll love. Most of the these subscription boxes ship within a few days after orders are placed, but we've created a customizable gift card that you can download and print to let your Valentine know you didn't forget them. Simply download our free Valentine’s printable gift card and fill in the details and your personalized message...or you can skip out on signing it and leave an air of mystery if you’re a secret admirer, too. What's Included: If you're looking for a gift that can be enjoyed together, then SpiceBreeze is a great last minute gift idea. Each SpiceBreeze subscription includes a unique recipe inspired by flavors from different regions of the world plus freshly ground, pre-portioned spices for no-fail meals! Choose between 2 or 4 meals and spice blends then add fresh ingredients! What's Included: What better gift than one that shows you care about her goals and ambitions?! Sparkle Hustle Grow is curated specifically with female entrepreneurs in mind and includes 4-6 items like office supplies, tech gadgets, and stationery, plus a professional development book, and connections with other like-minded female entrepreneurs. A great gift that shows you support her goals! What's Included: Jerky Snob is a great gift idea for someone who is hard to shop for. This jerky subscription delivers healthy, artisan jerky that's free of MSG, nitrates, nitrites, and corn syrup in unique flavors each month. Choose between 3 subscription options for up to 1 lb. of jerky a month! 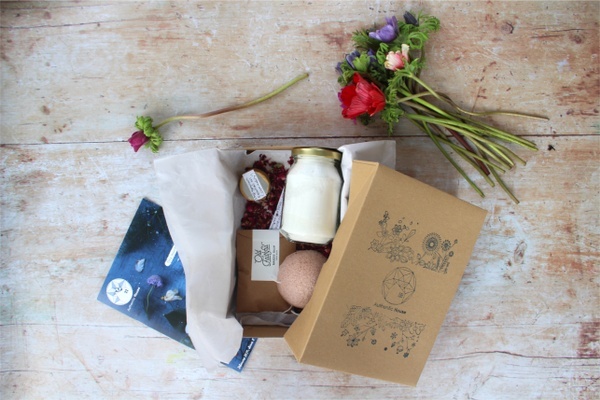 What's Included: Hopebox delivers just that - thoughtful gifts curated to inspire and uplift. Choose between 3 box sizes for 6, 10, or 15 handmade gifts plus a personalized message for the recipient. 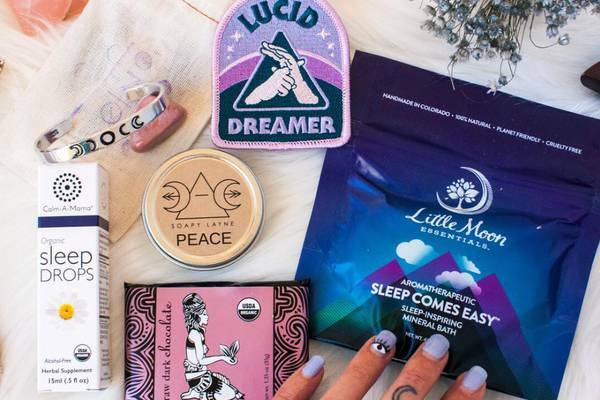 All items are vegan and cruelty-free and include things like candles, bath and body products, jewelry, and delicious treats. What's Included: If you're shopping for a man who enjoys the finer things in life then Culture Carton is a great gift for him. Each box includes a new fiction novel (either classic fiction or modern fiction) plus lifestyle items like accessories, EDC gear, leather goods, grooming products, and gourmet food. What's Included: Shaker & Spoon is another great gift you can enjoy together! Each DIY cocktail box is curated around a different liquor or spirit theme and includes easy to follow recipe instructions for 3 different craft cocktails. All boxes include the syrups, bitters, garnishes, and mixers needed to make 4 servings of each recipe. Past box themes have included "Brandy, She's So Fine", "Pleased as a Punch", and "Rye Not Canada?" What's Included: Respyre is a tea lover's delight, delivering health and wellness teas each month. Each box includes two different tea blends, a daytime blend and herbal infusion, enough for 20-30 cups of tea. 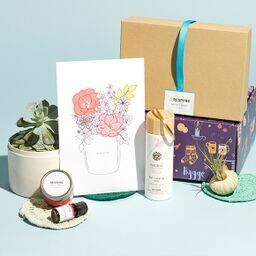 Every box is curated around a new wellness theme like sleep, digestion, or relaxation, and gift boxes include a handwritten note! What's Included: Modern Skyn Apothecary is the perfect "me time" gift. Each box includes over $100 worth of body and skin products that are all organic, cruelty-free, and handcrafted. Products include facial cleanser and cleanser oil, moisturizing serum, hydrating facial toner, lip polish, and more. 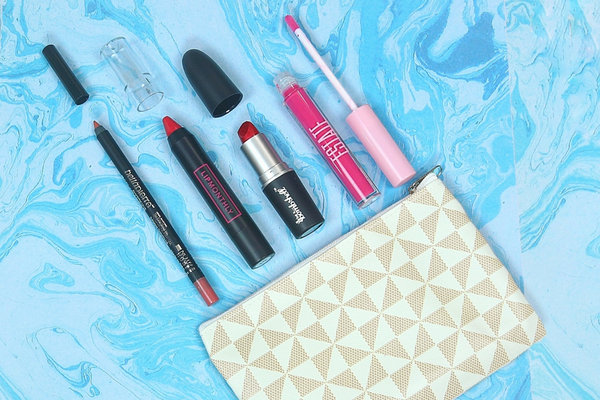 Everything needed for an at-home spa day! What's Included: Whisk Takers is a great gift for a date-night-in with a rewarding treat at the end! Each month's DIY baking box includes a new dessert recipe, step-by-step instructions, and pre-measured ingredients for a no-fail baked good. Recipients can expect recipes like s'mores brownies, pistachio cake, maple pecan blondies, and fudgey double-chocolate cookies. They also offer vegan and gluten-free options for dietary restrictions! What's Included: Succulents Box is a great for any plant lover that maybe doesn't have the best green thumb. Each box includes 1-4 succulents (depending on the option you choose) in a different genus each month. They also include care instructions for the adorable 2" cacti and a satisfaction guarantee! What's Included: Beautiful flowers can brighten anyone's day and Enjoy Flowers makes it easy-peasy to deliver a fresh bouquet. Choose between multiple size options, ranging from 20-40 stems, and whether you'd like a pre-arranged bouquet or loose stems to craft your own arrangement. All flowers are delivered just days after they're cut with a 7 day freshness guarantee. What's Included: Don't underestimate the power of comfortable, yet stylish, socks! Souther Scholar Socks delivers 1 pair of high-quality dress socks in a classic print or color each month, engineered to form-fit the foot without sliding down. They offer free shipping and free returns for a satisfaction guarantee.